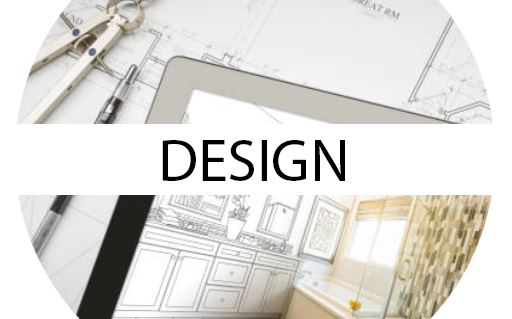 One of our design professionals will meet with you to discuss your project's goals and priorities, assess the existing space, take accurate measurements and formulate a plan based on all these aspects. Then, construction and renovation dreams become a reality, before anything in the existing space is even touched. This is the best way to ensure you get what you want, to see what is right for the space and to enable all disciplines involved to be on the same page. 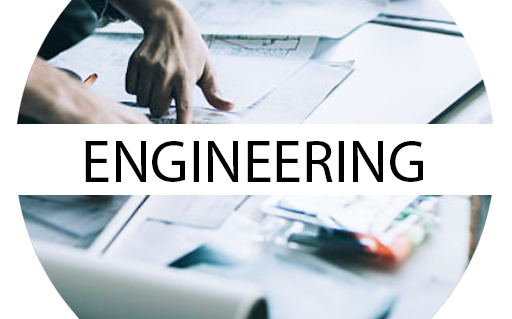 If you are thinking about doing a renovation that requires structural work, your best bet is to get in touch with our Professional Engineers. They come to the location in question to provide you with a site consultation and then prepare the building permit drawings that are needed for your project. They provide you with recommendations and advice on how to move forward so that no one is left with a building or renovation nightmare. We understand that this commitment is not only financial but personal...we are homeowners too. The work is performed by our own skilled workforce with utmost care. This minimizes the mark-up on outside labour and trades ensuring a quality product monitored in house at a reasonable price. We are easily accessible if you have any questions regarding your project. We have nothing to hide. 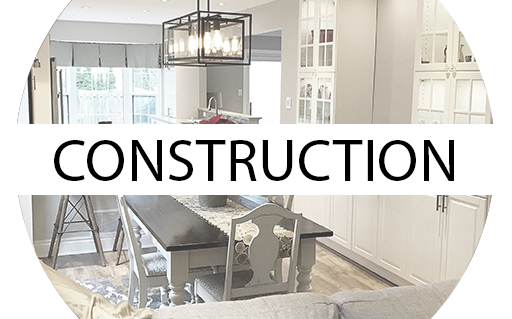 What we do: kitchens, basements, bathrooms, main floors, garages, home additions, siding, aluminum flashing, post wraps or replacements, basement waterproofing and crack injections, spray foam insulation, window and door replacements, new commercial space set up or renovations on existing, structural beam installations, structural post removals and much more. Just give us a call to discuss your upcoming project.